The meat industry is the one with larger sales volumes and requires a total commitment with its consumers. 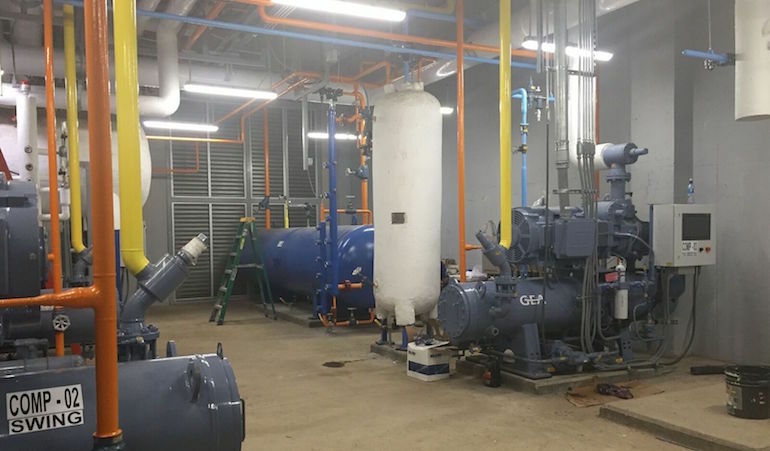 An optimum refrigeration system must satisfy the requirements of both the market and the industry: to the market, it guarantees the quality and sanitary control of the products. To the industry, it guarantees the best investment cost and energetic efficiency. A high percentage of waste in meat products is due to inadequate control of relative humidity and temperature. From the cutting room, to the ripening and storage rooms of the meat canal, having an efficient refrigeration system helps to control the production volume keeping excellent quality standards. 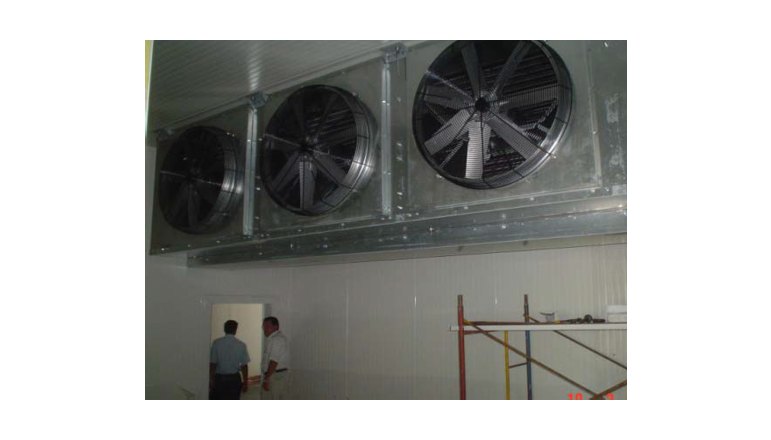 Our experience in the design and choice of specialized refrigeration systems for the meat and poultry industry.